How can an unscripted reality show, largely filled with vacuous individuals teach us history? 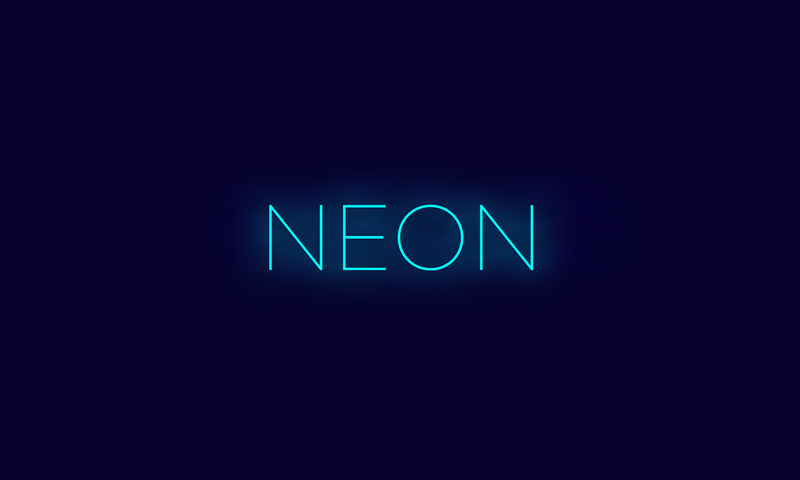 For this one NEON goes way back and talks about the biological reason for finding a mate as opposed to the way strawberries or starfish can do it on their own. Finding a mate defines most of the natural world and a lot of human history too and Love Island shows us this. Add to that the dark under belly of human emotion enjoying mocking those less fortunate and you find out a lot about how the show works and about your own psychology in this episode. Written & Presented by Jem Duducu (honest guv, doesn’t watch Love Island but thinks Eyal is a bit too intense and Amy went out too early, poor thing). Produced by Dan Morelle (doesn’t watch Love Island but thinks the music selection is really good. See you at 9pm on ITV2! ).